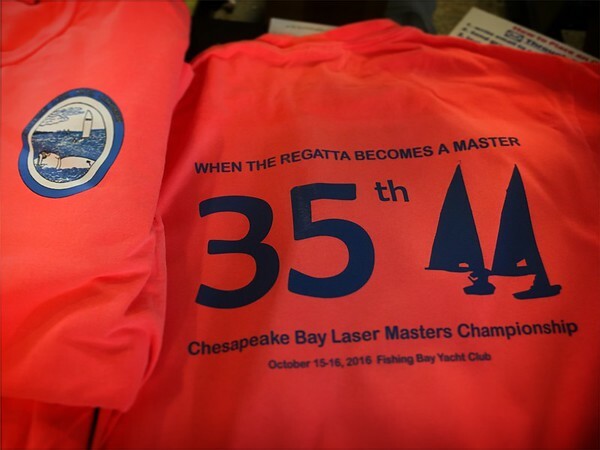 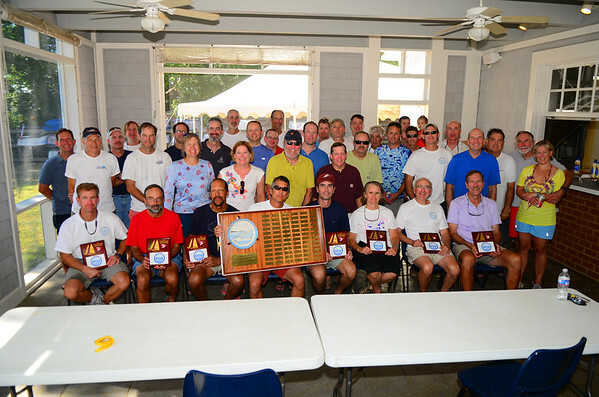 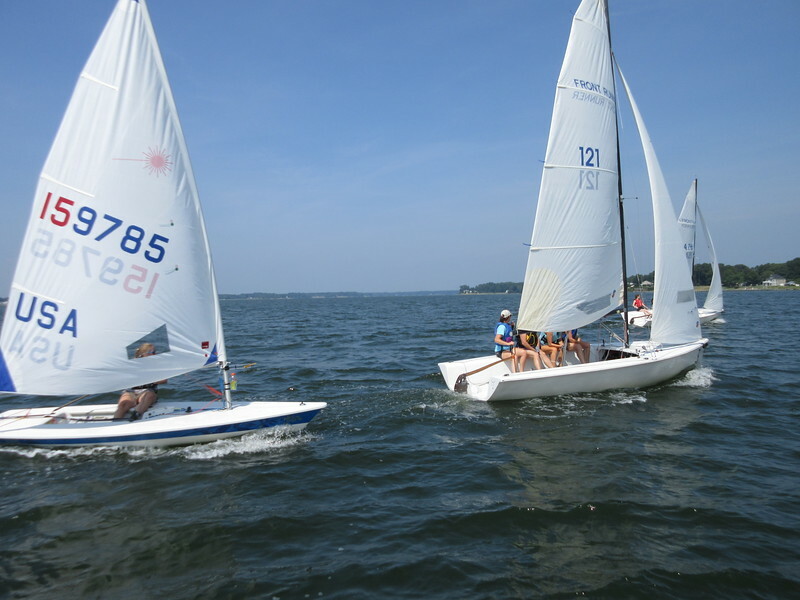 This weekend I was the event chair for Chesapeake Bay Laser Masters Championship at Fishing Bay Yacht Club. 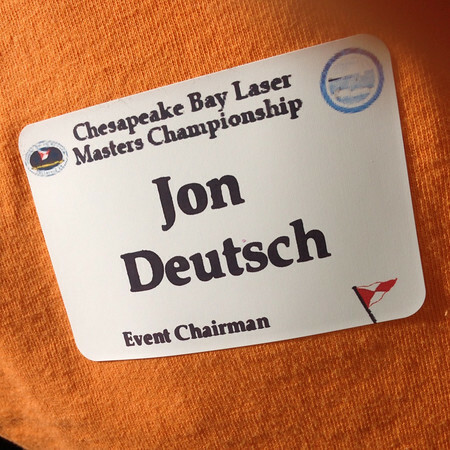 This is the 9th year I’ve been the event chair and by now I’ve gotten a pretty good gameplan and a great team of volunteers to help execute it. 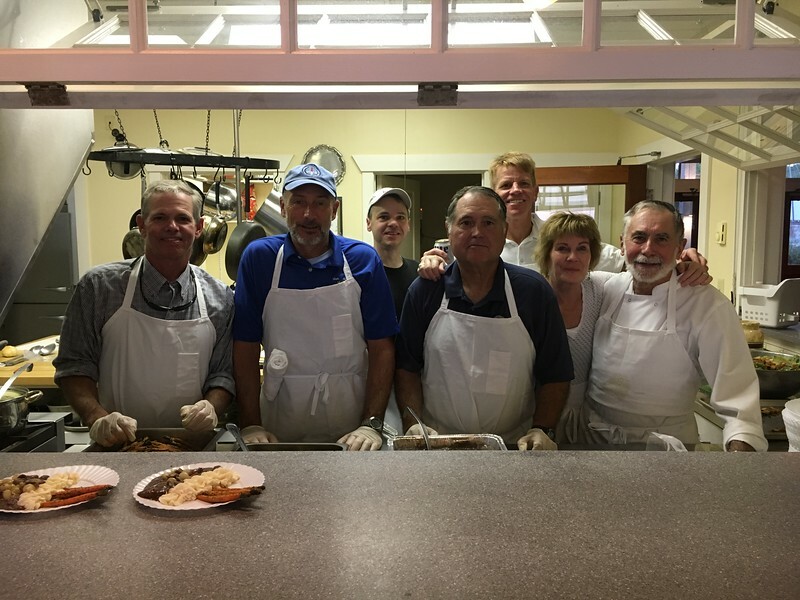 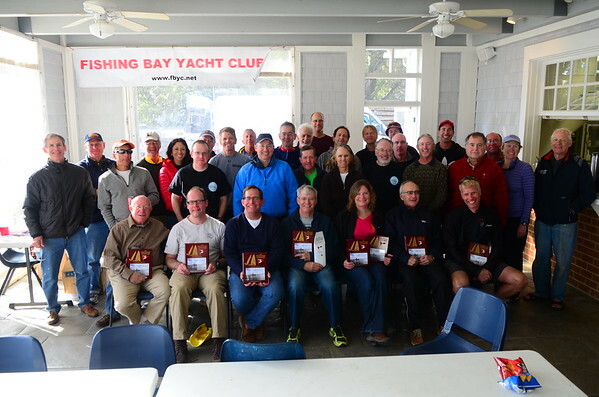 And of course it could not have gone more smoothly from the food to the race committee to the social activities – everything went off without a hitch for 42 competitors. 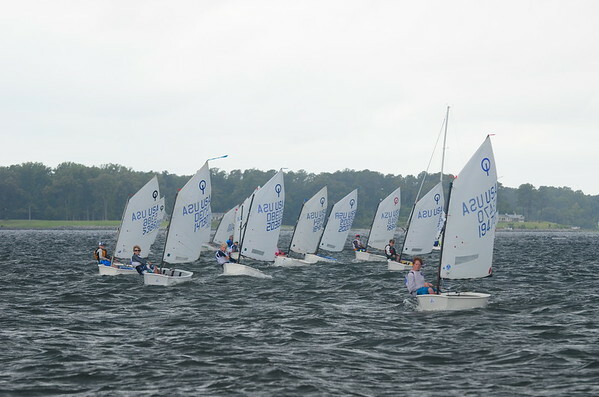 A complete wrap-up of the event can be found here including more pictures and results. 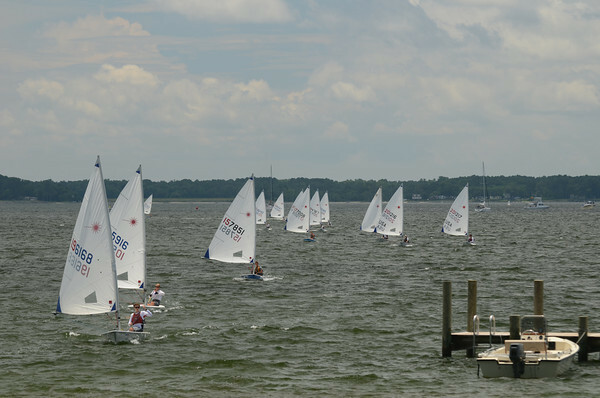 I’ll have some videos of the sailing and the paddle board competition later this week. 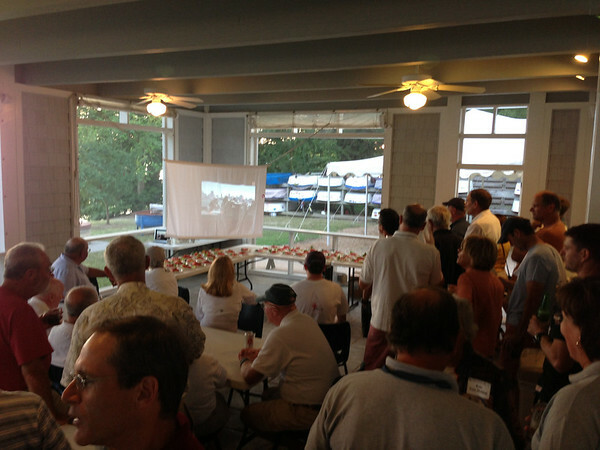 watching the America’s Cup on the screen I rigged up. 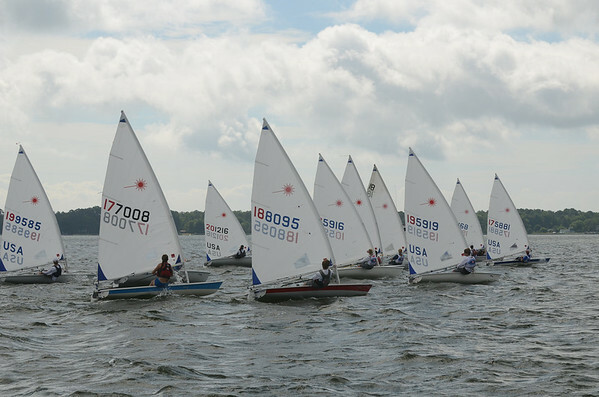 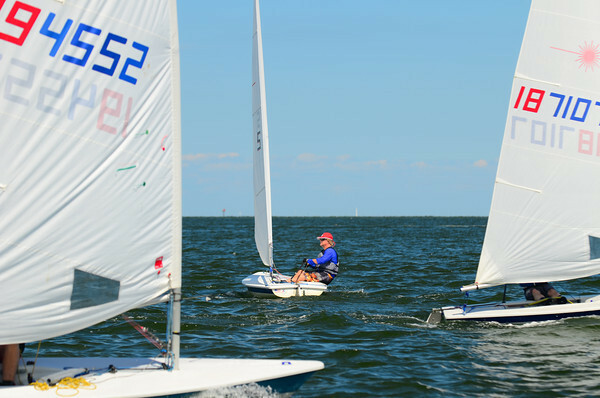 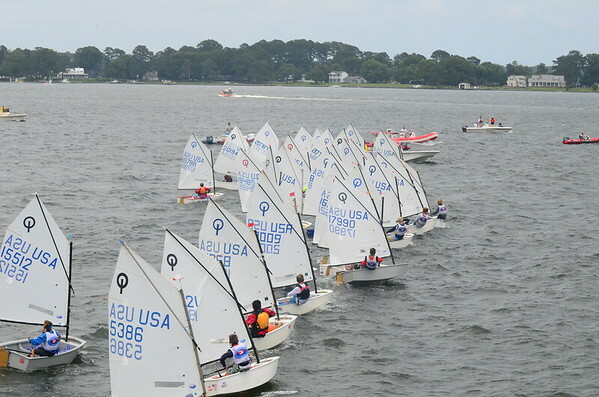 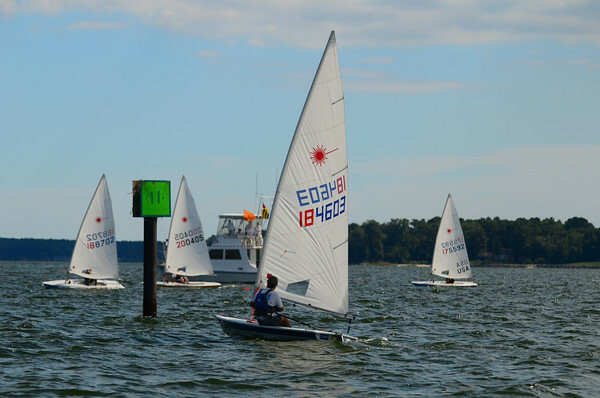 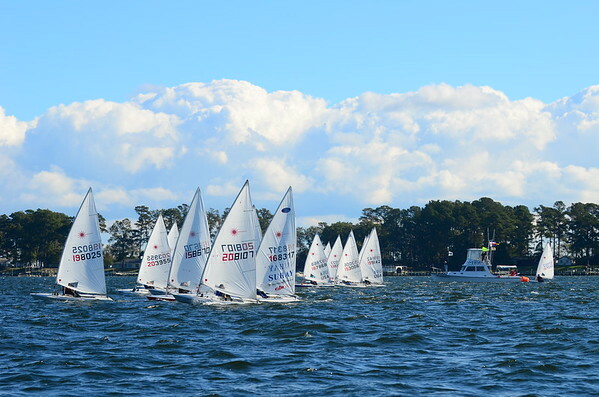 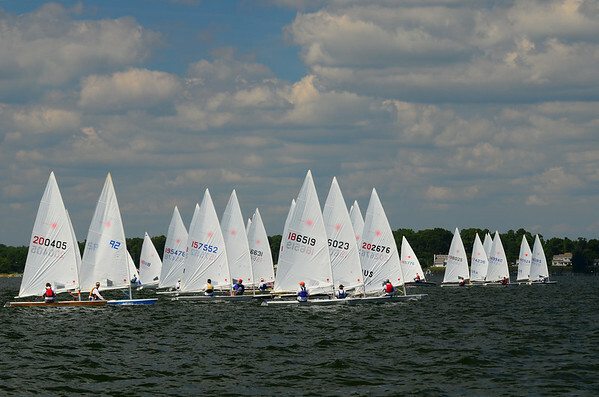 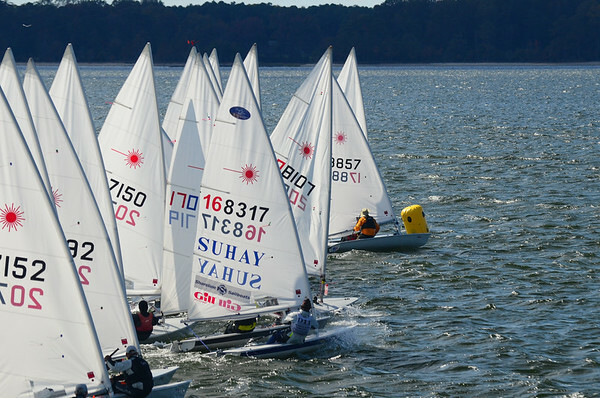 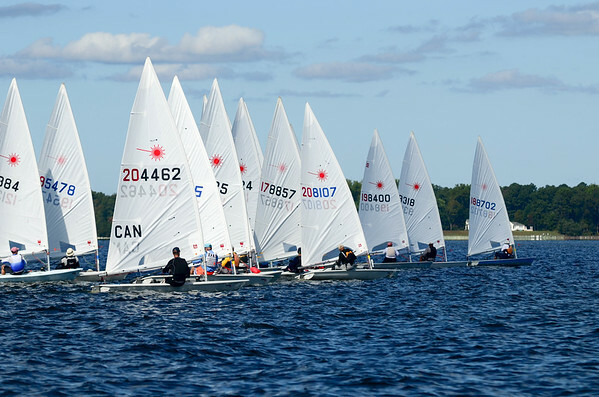 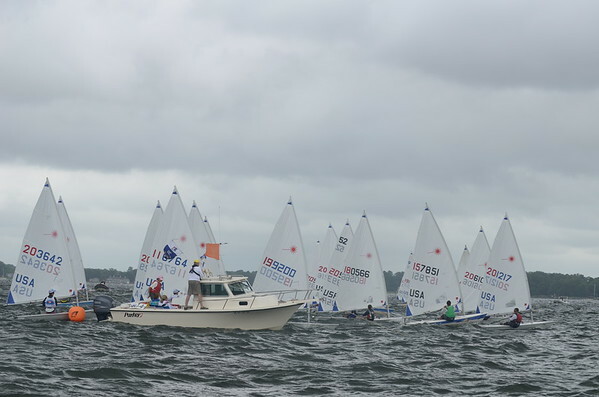 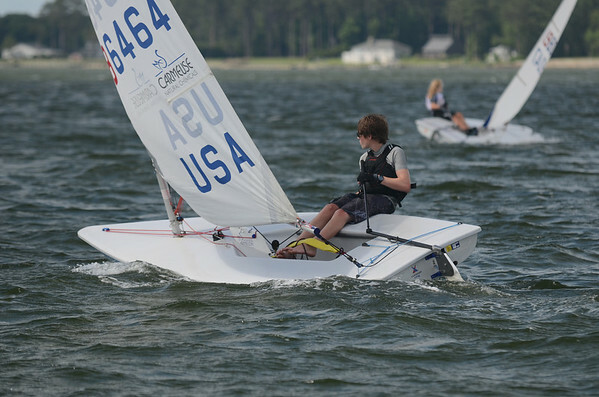 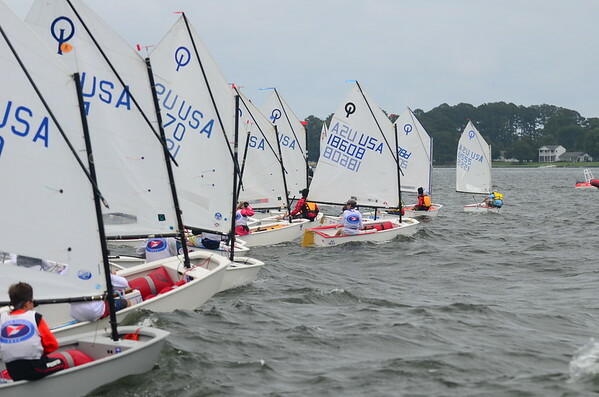 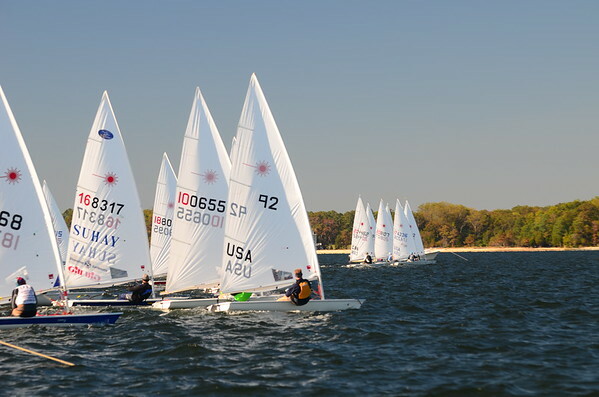 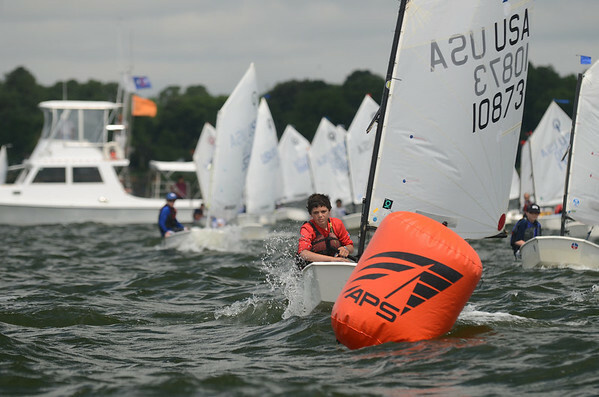 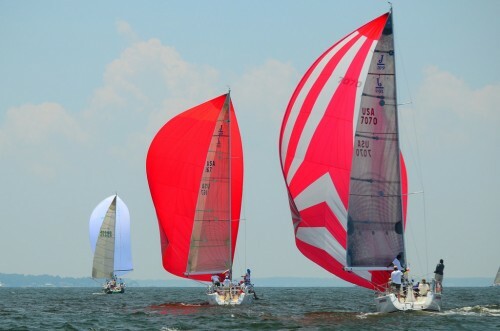 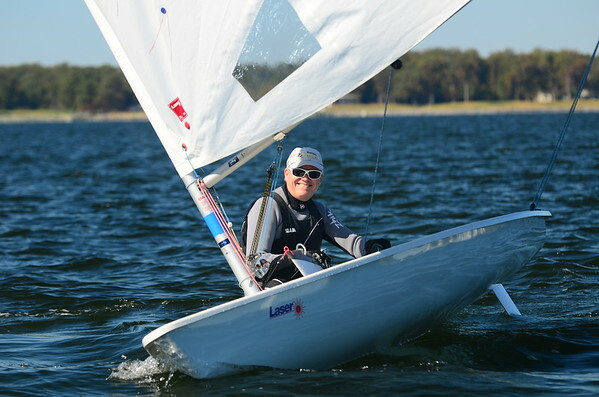 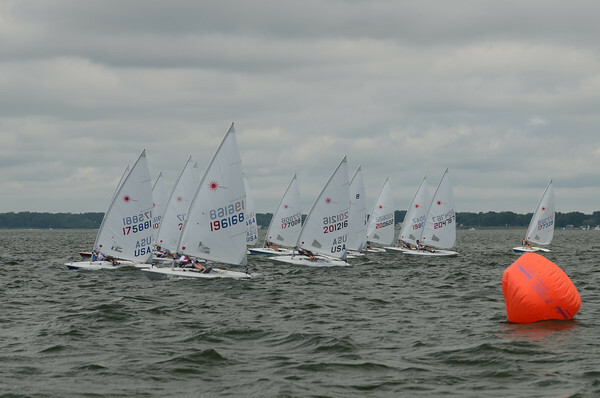 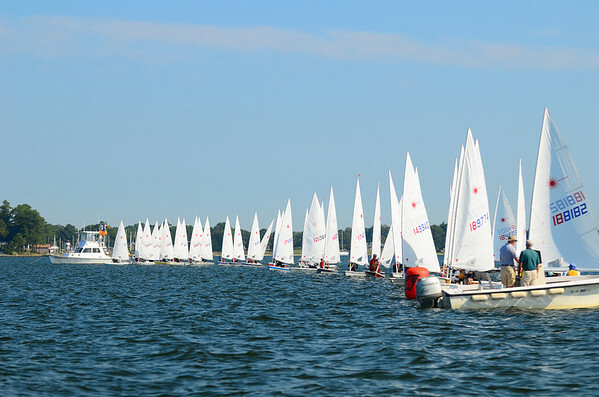 A photo of mine from the 30th Chesapeake Bay Laser Masters Championship back in October was selected for the cover of the International Laser Class Association – North American Region newsletter: The Laser Sailor. 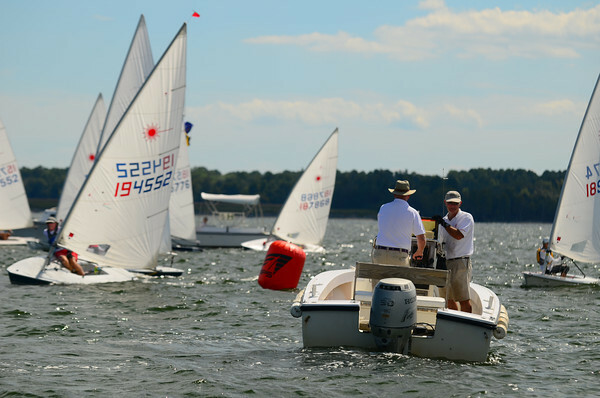 The photo features David Schoene and Keith Davids in a close finish during the 1st race on Saturday. 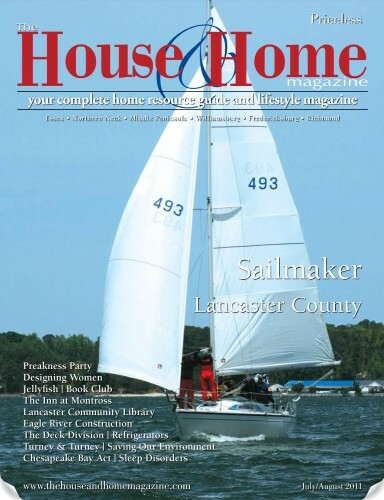 The July/August edition of The House & Home Magazine features an article about a Deltaville Sailmaker – Jerry Latell of Ullman Sails. 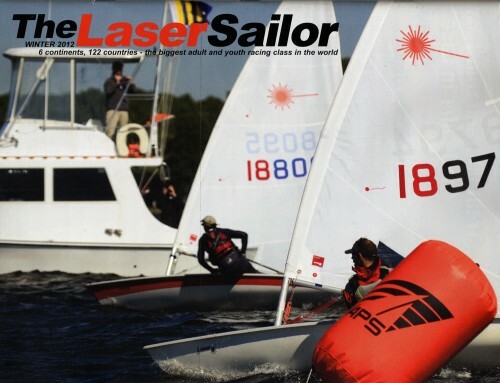 It also features several of my photos on the cover and in the article. 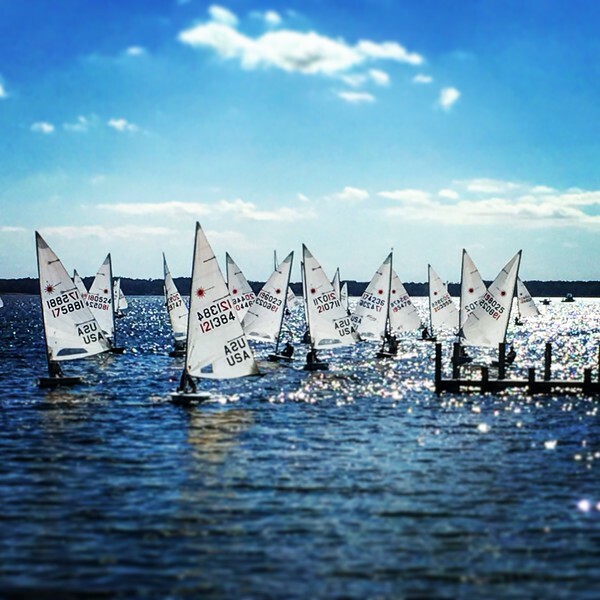 Flip to page 10 to check them out. 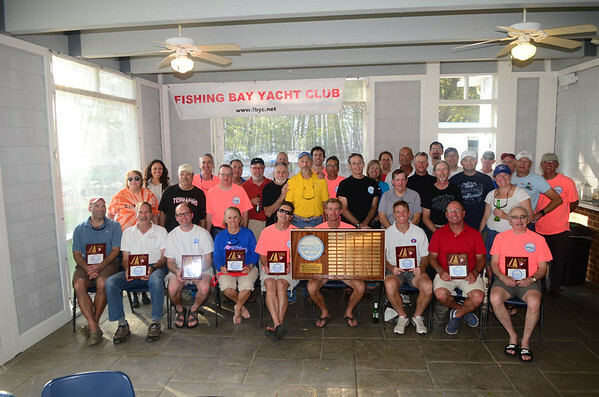 Saturday I was in Deltaville photographing the 2011 Southern Bay Leukemia Cup Regatta at Stingray Harbor Marina and Fishing Bay Yacht Club. 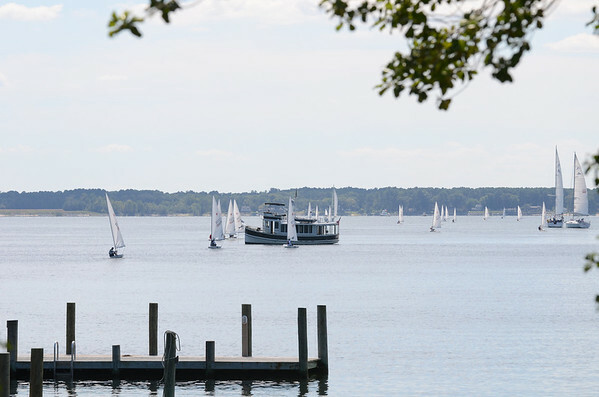 View the complete collection of photos here.